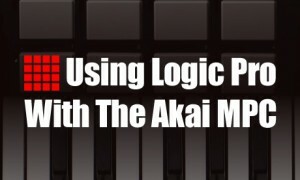 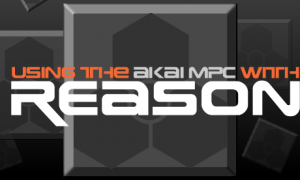 The Akai MPC 1000 is the most popular Akai MPC on the market today – it is feature-packed and relatively low cost, so is a popular choice for producers looking to start producing beats on dedicated hardware. 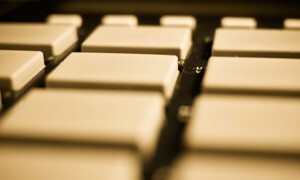 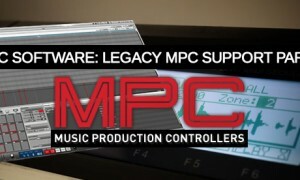 The operating system is far more advanced than the older generation MPC (e.g. 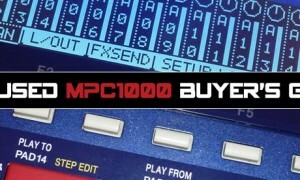 MPC2000XL) and features many great improvements. 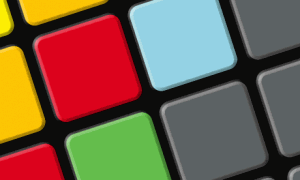 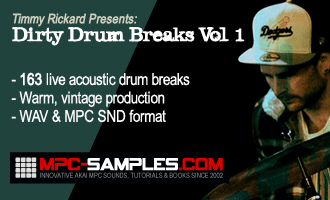 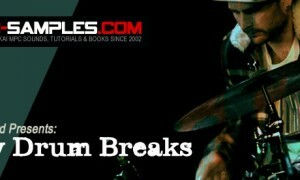 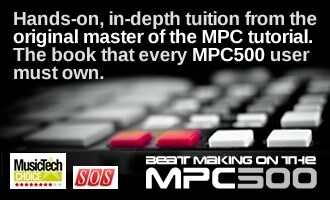 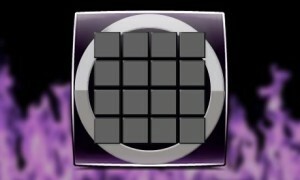 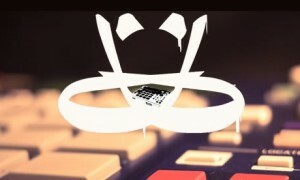 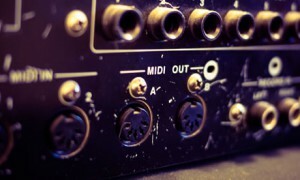 Below you’ll find a whole bunch of MPC1000 resources, including MPC1000 tutorials, MPC1000 samples, downloads, reviews and articles.